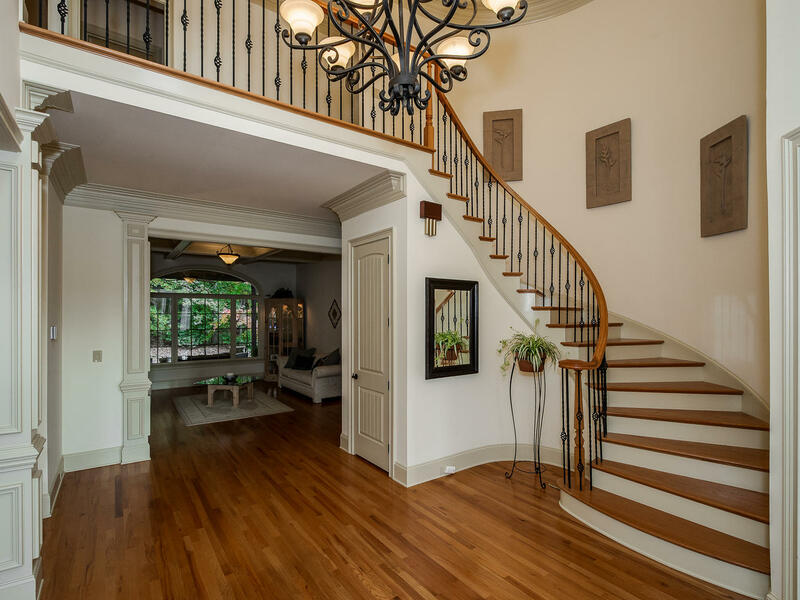 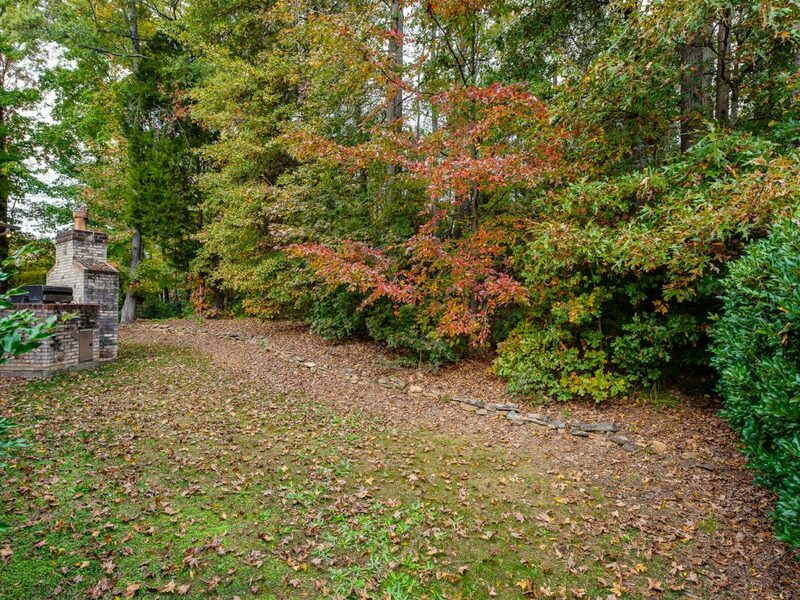 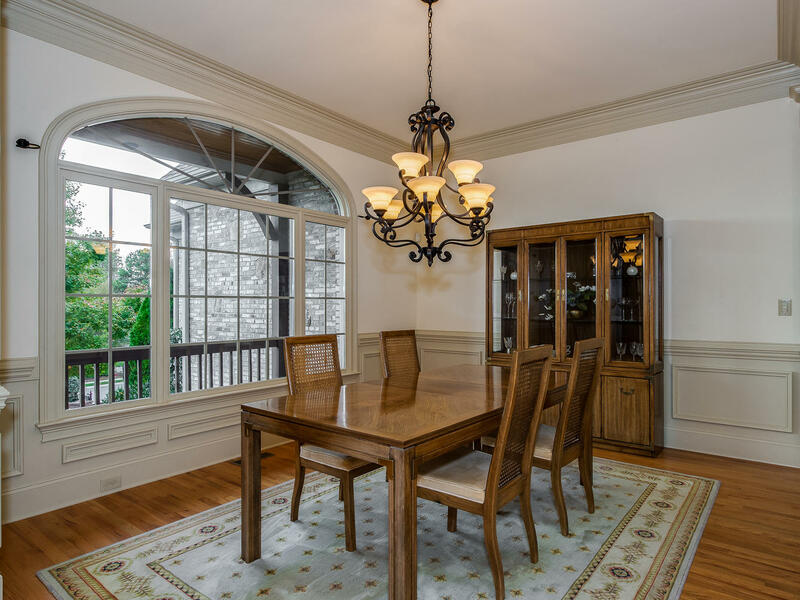 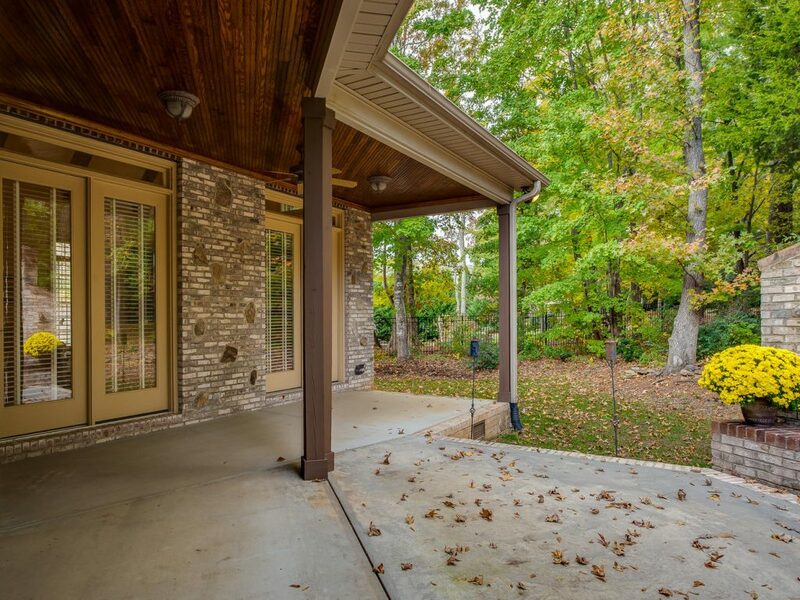 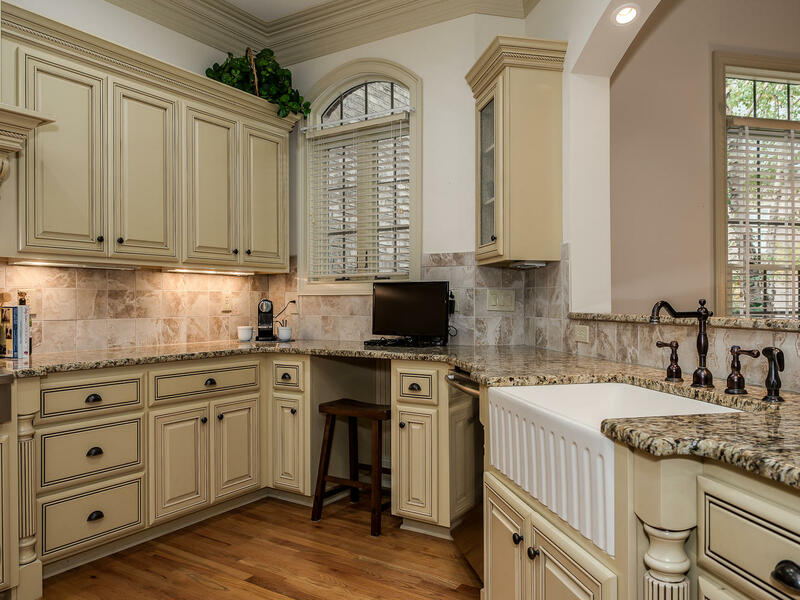 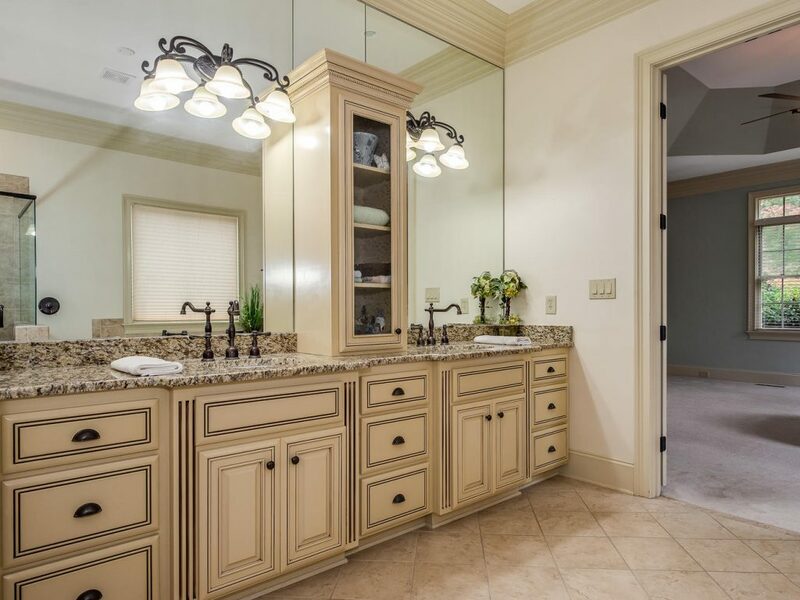 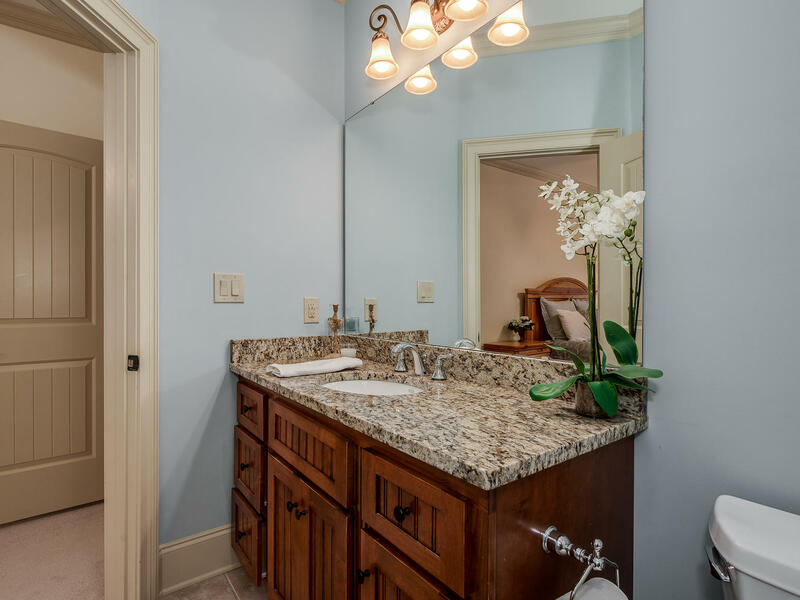 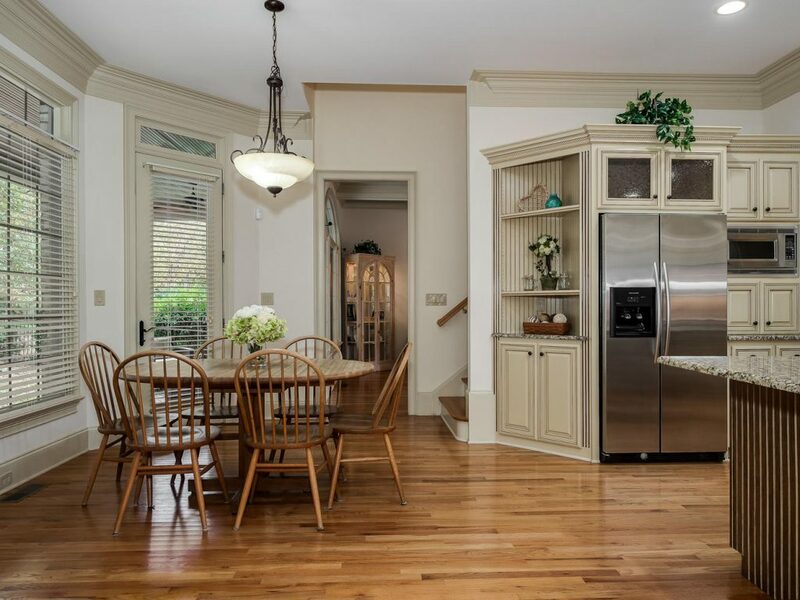 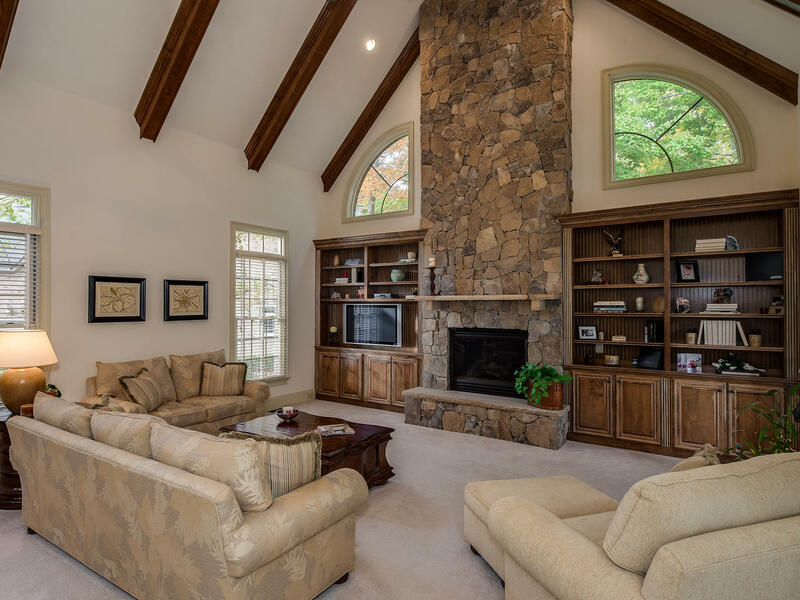 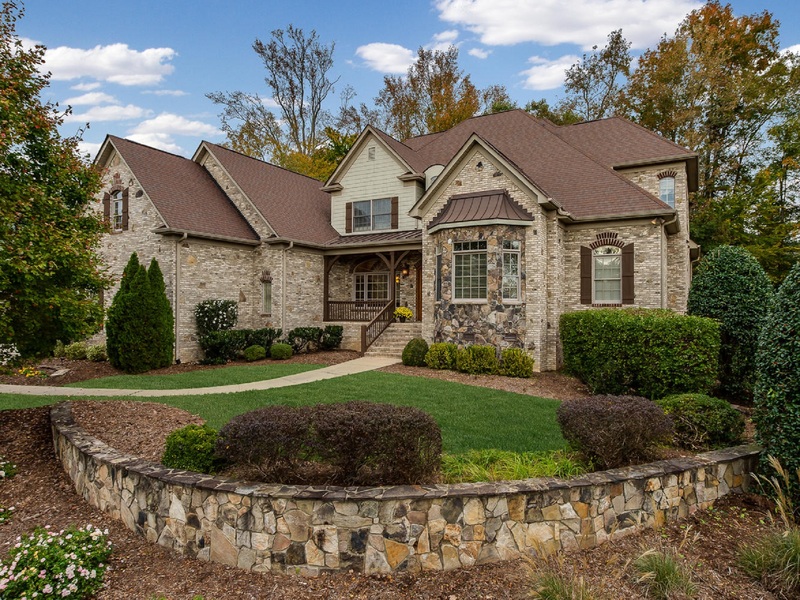 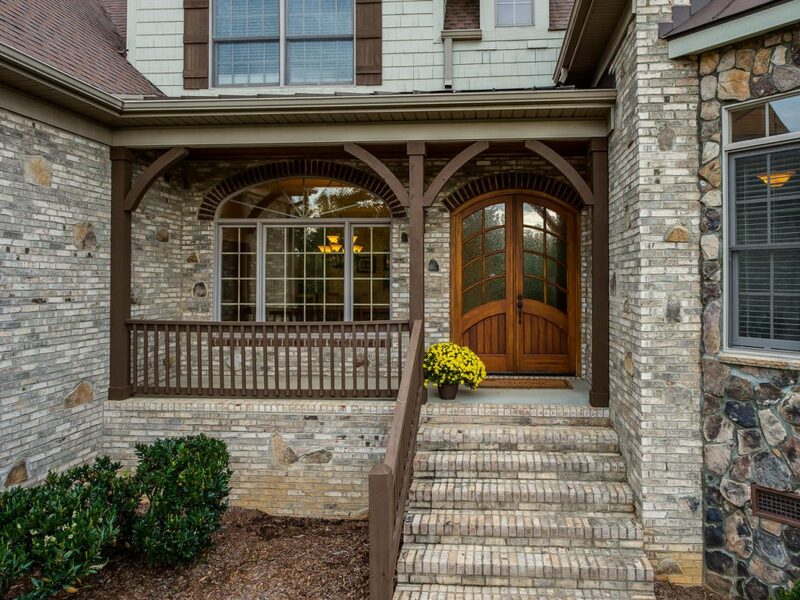 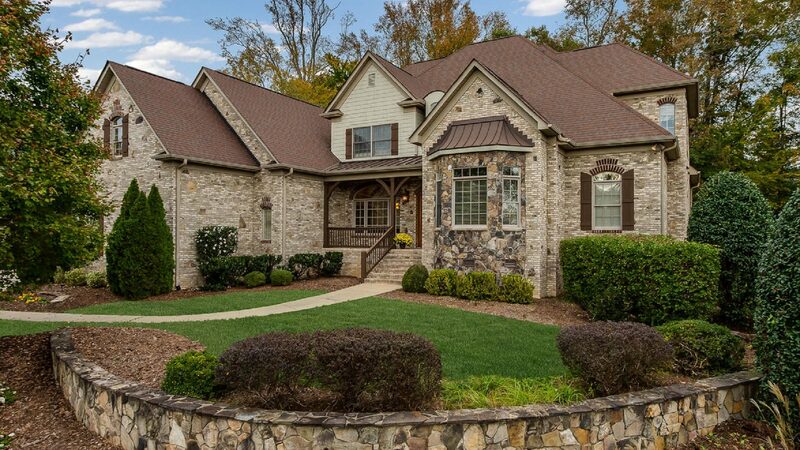 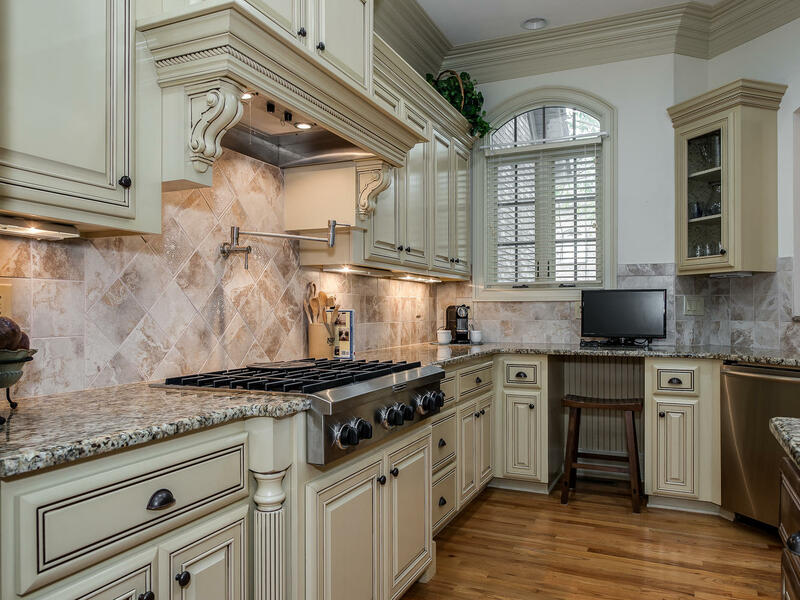 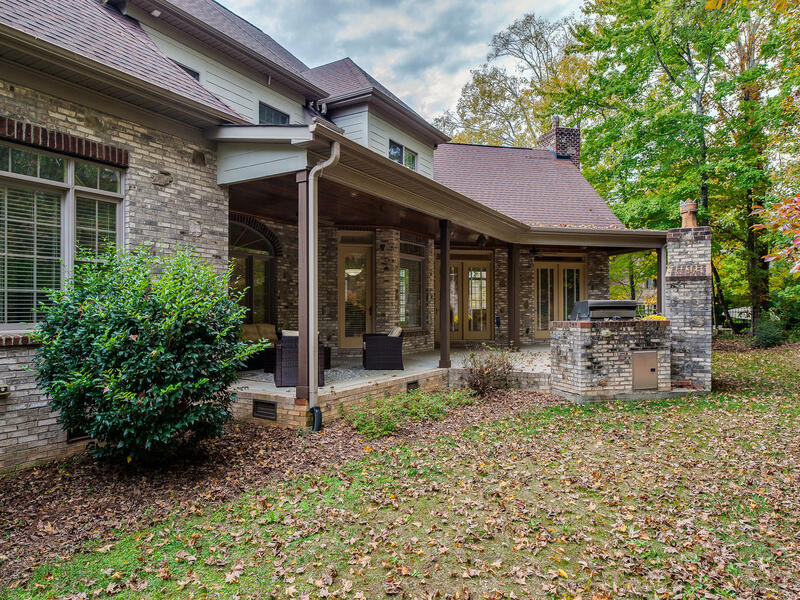 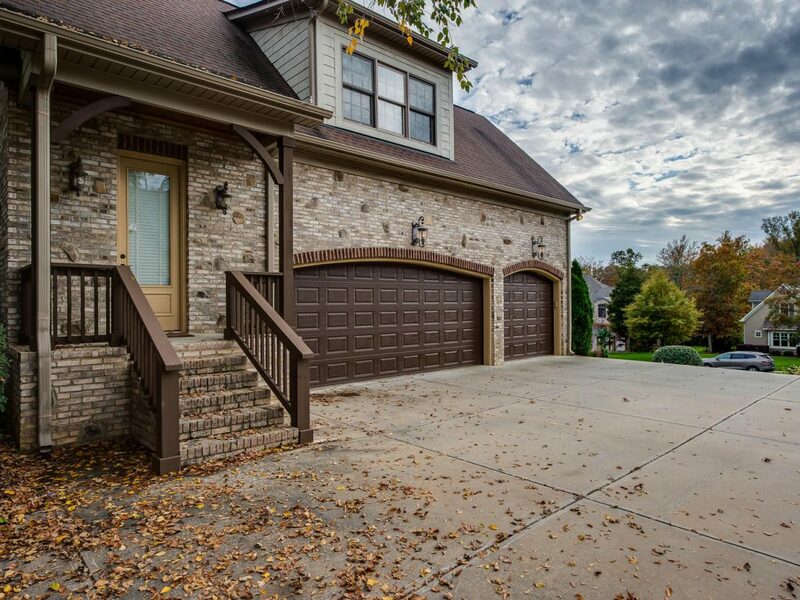 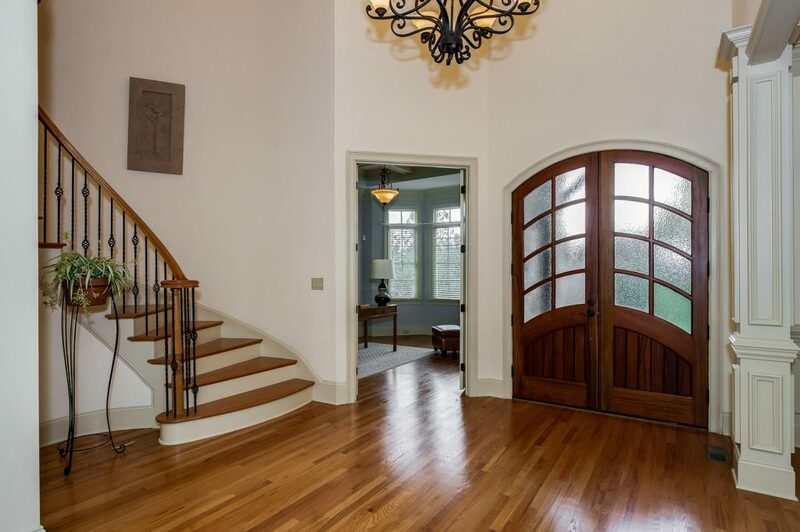 1627 Lookout Circle is absolutely stunning! 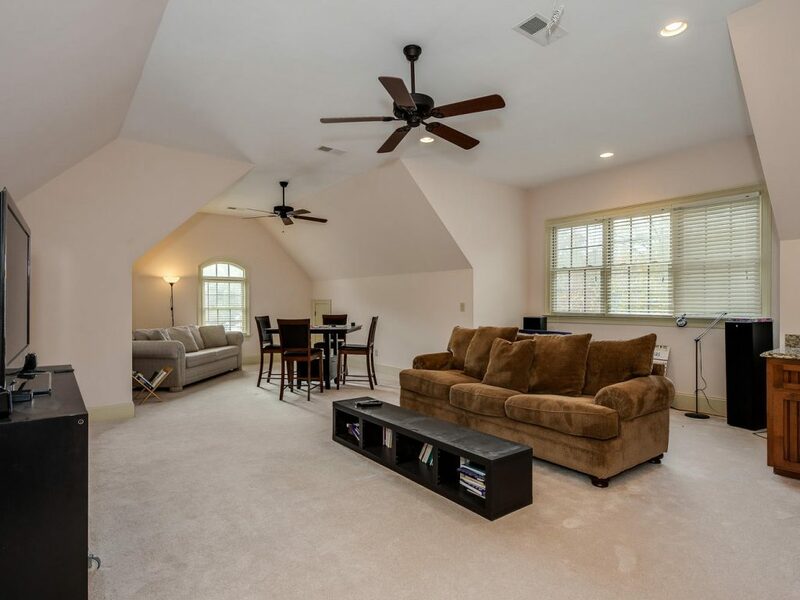 This 2-Story home is located in the sought after Providence Downs South! Incredible floor plan featuring spacious kitchen with double oven, warming drawer, gas cooktop & vegetable sink. 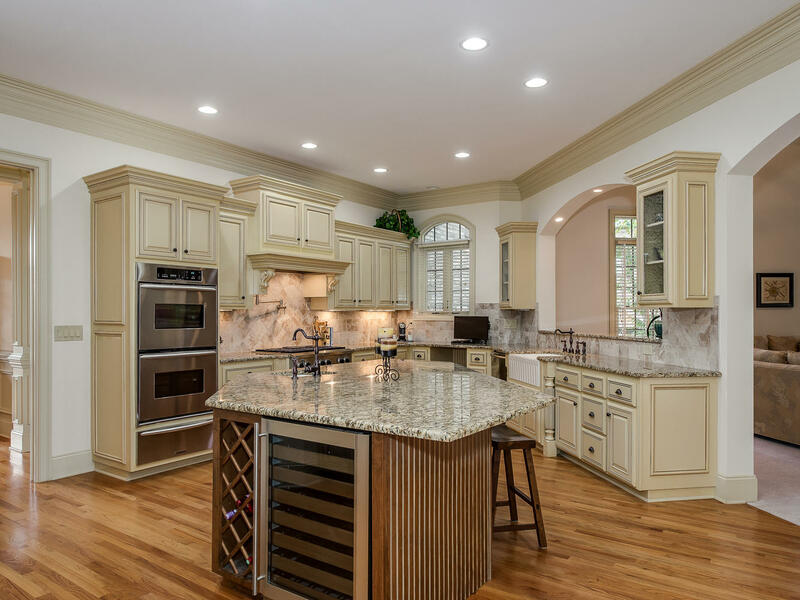 Expansive island ideal for entertaining! 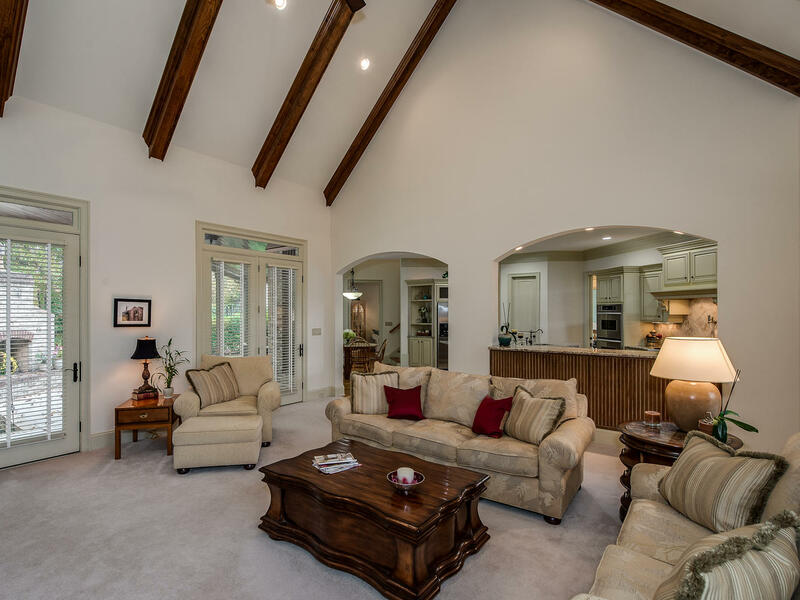 Wood beams adorn the cathedral ceiling in the extra large great room! 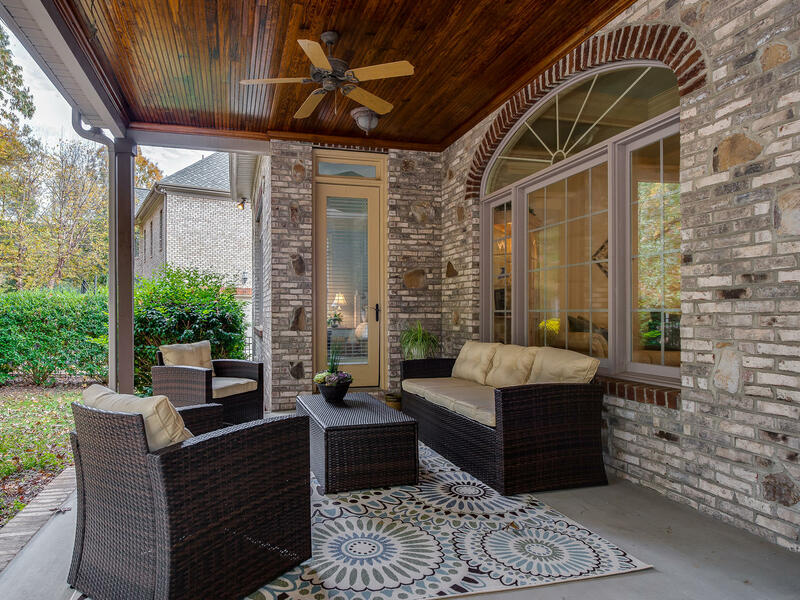 Step outside and unwind on the wrap around back porch. 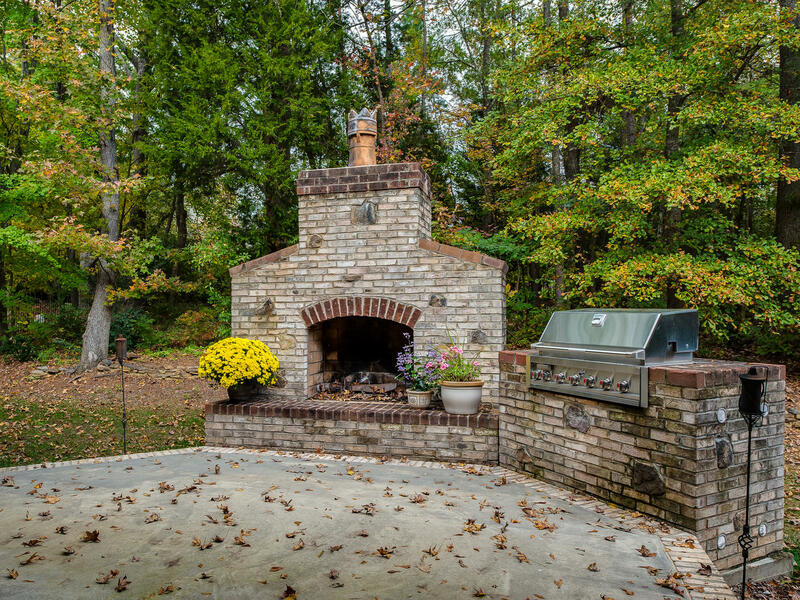 Plan meals, cozy up to a fire or just drift away in your outdoor living area. 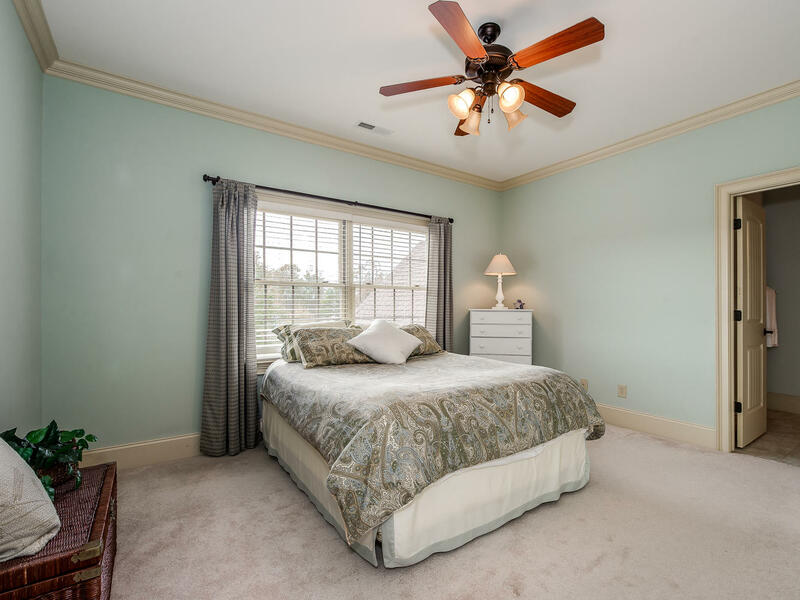 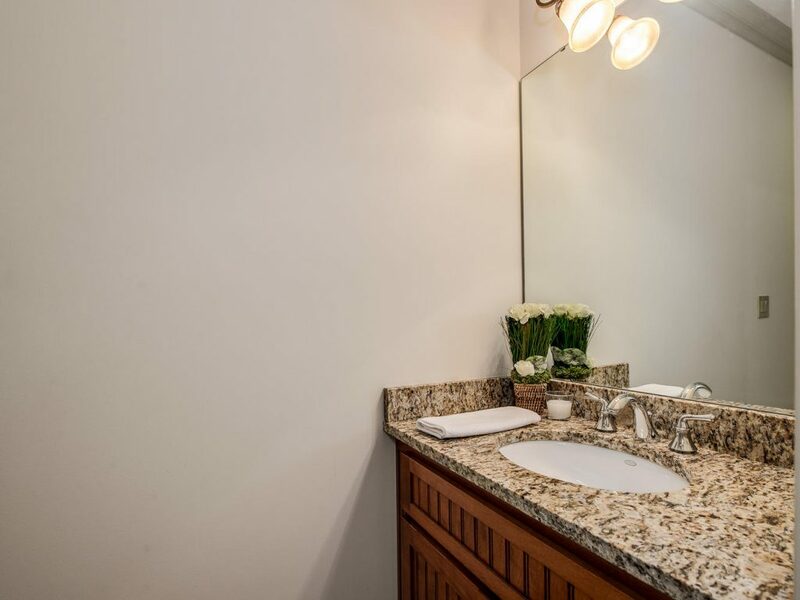 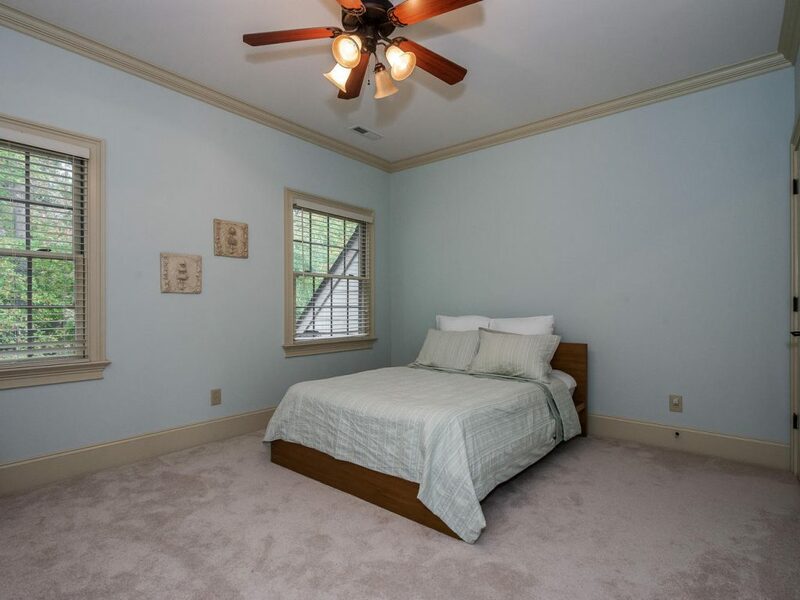 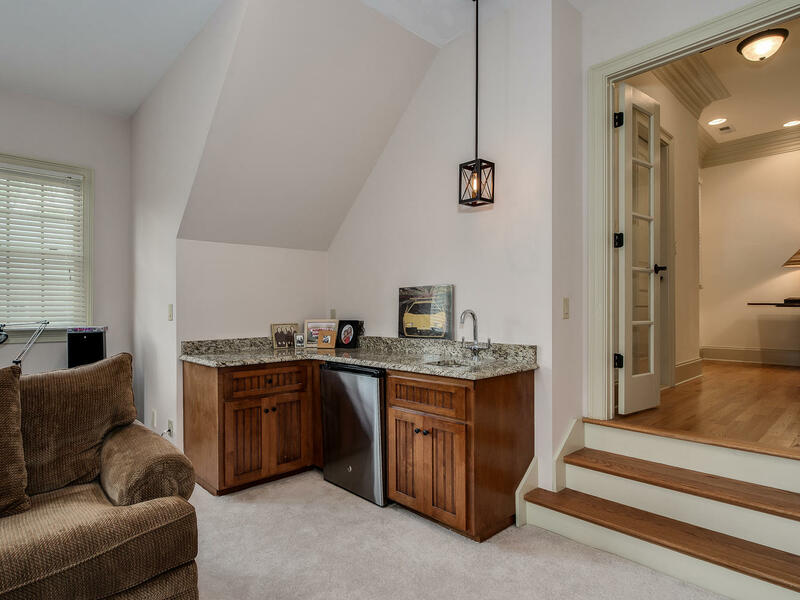 The home features easy access to the Master Suite on the main level which invites you to enjoy plenty of space in your bedroom & your walk-in closet! 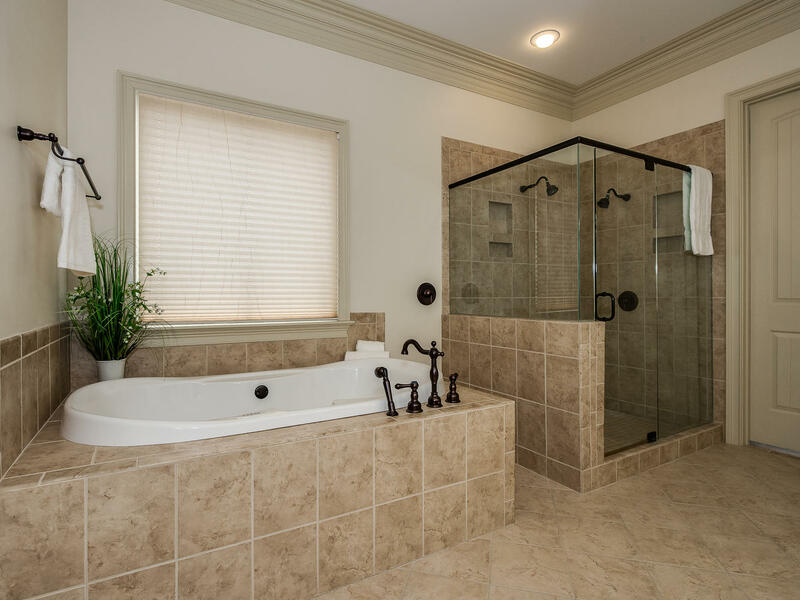 This spa like bath wouldn’t disappoint either with the oversized shower. 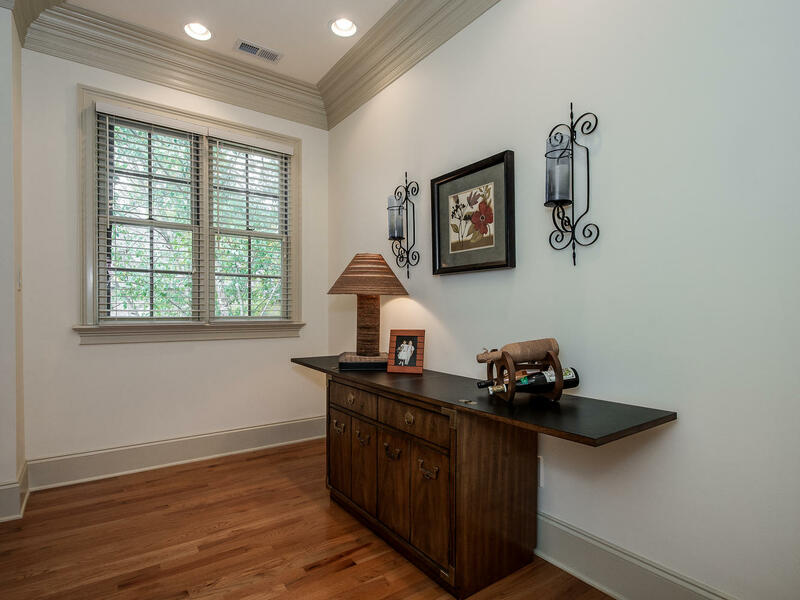 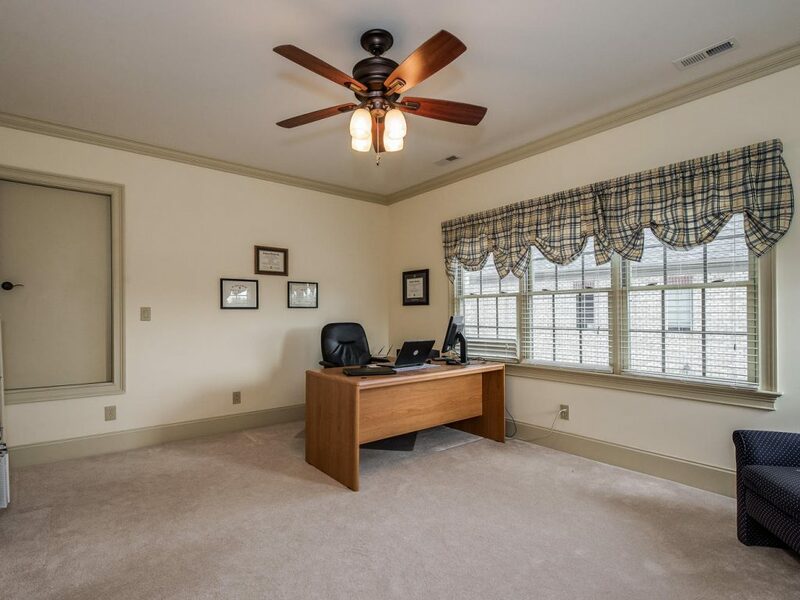 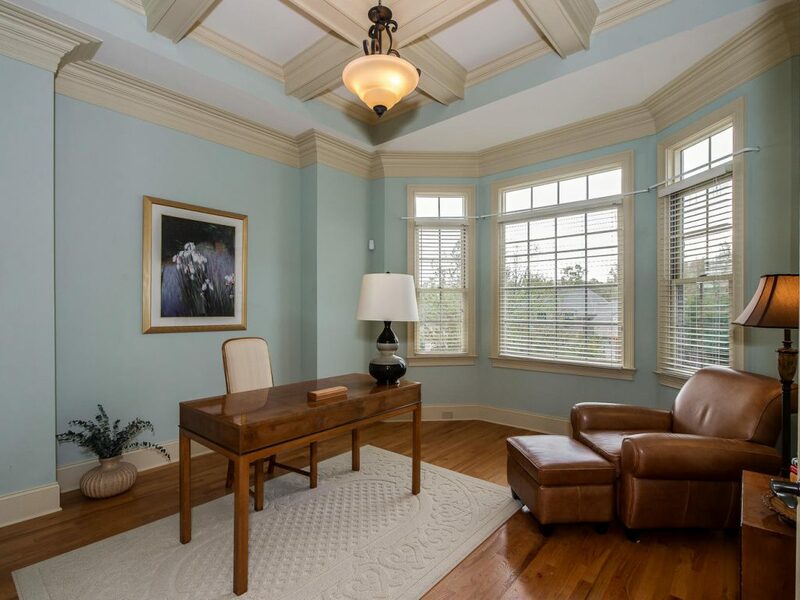 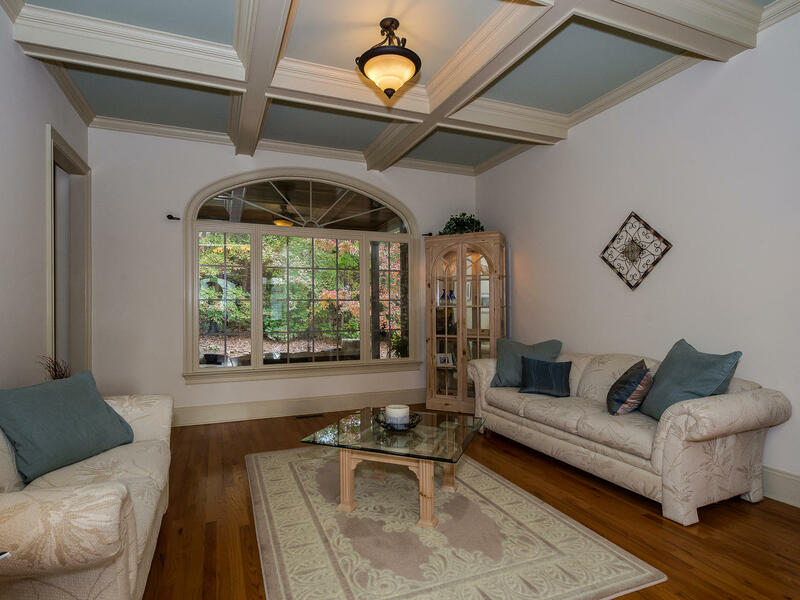 There is a beautiful office downstairs plus 4 bedrooms with potential for five up! 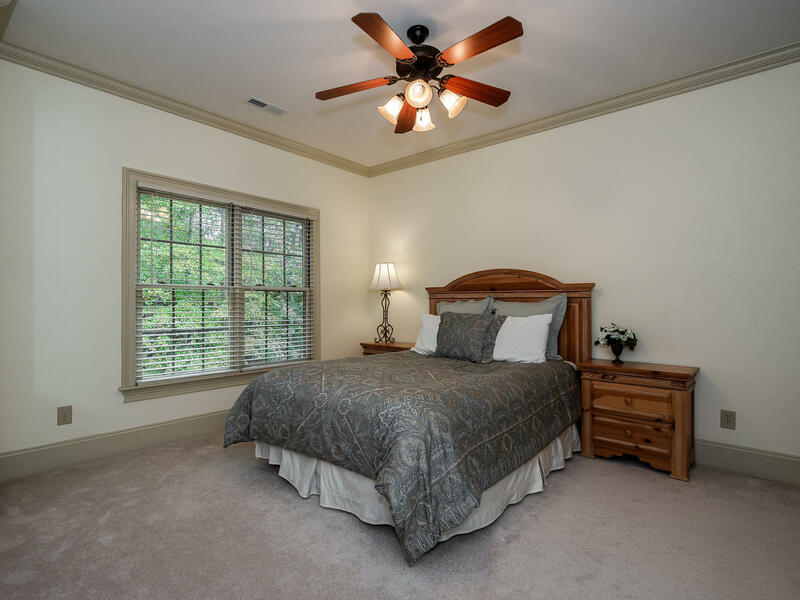 3 large private suites with attached baths and large closets up plus large bonus room with wet bar and additional bedroom or large office. Large laundry room, tons of storage space and 2nd stairway round out this delightful home! 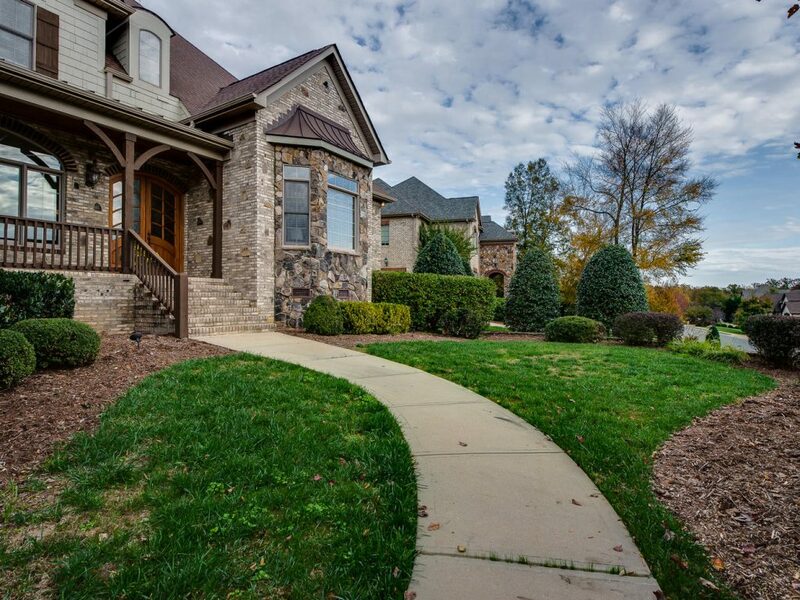 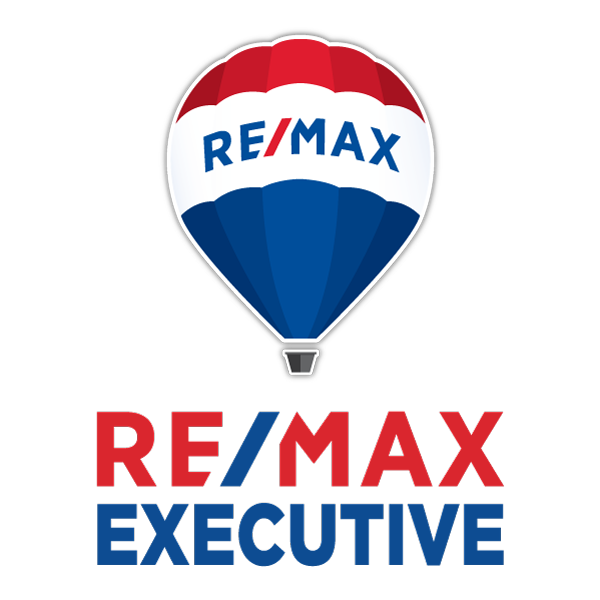 This community features the best amenities in Union County and Top Rated Schools!